New year, new post. New focus, new all sorts of stuff! I realize that it has been a new year for a while now, but I have been slow. Which shouldn't be surprising to a single person that knows me. The hippies had a great year last year. Thank you to all of the people that have supported us in this new adventure. Wow. It has been amazing. Now we are looking to how to make 2018 even more groovy. 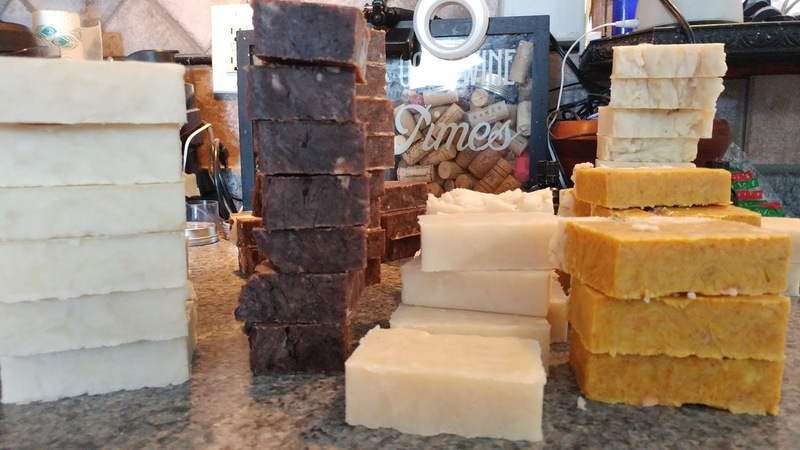 We have been adding some new products and right now are testing spring and summer scents, along with a new collection we are calling our brown bag collection that will feature a variety of boozy scents. 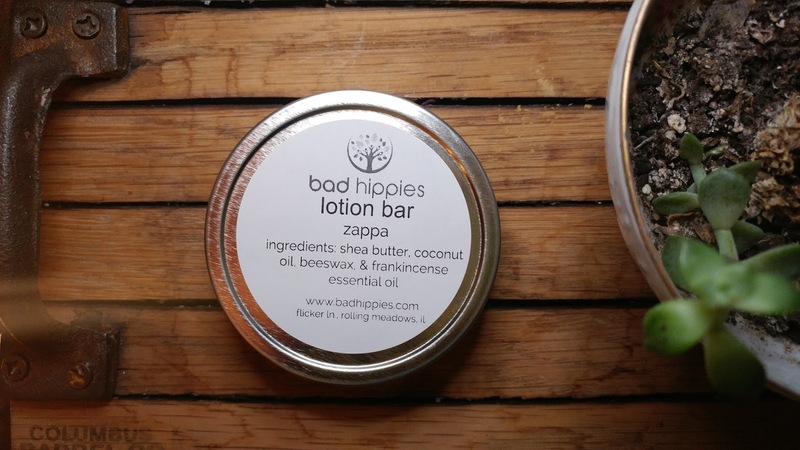 I am also excited to add to our lotion bar line with the addition of zappa. 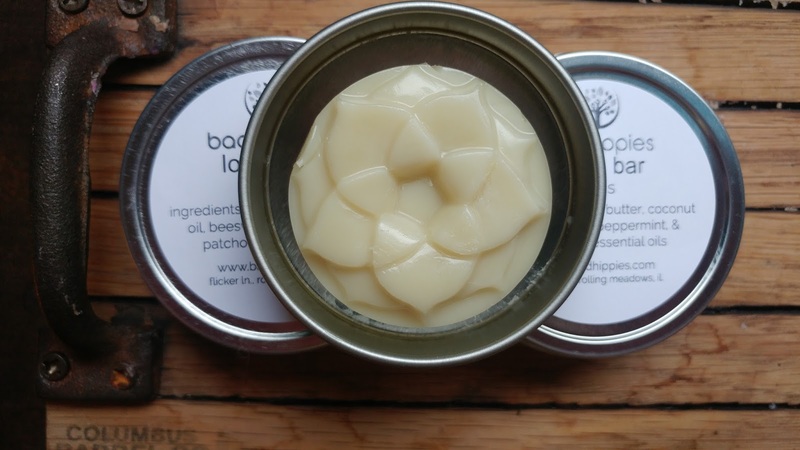 Our lotion bars are amazing and are made of only four (4) natural ingredients: shea butter, coconut oil, beeswax, & essential oils. We can also make these VEGAN by request! The lotion bars now come in a variety of shapes, but all range in the .5 ounce size. We are doing a mess more live videos on facebook (you can replay if you miss them) so jump over and check those out. Click here to jump to our facebook page. We try to give our castile line fun hippie names i.e. zappa is scented with frankincense named for Frank Zappa. Cheesy, but fun! We are also working many of these scents into candles! Have an amazing day wherever you are! Hi! I was at the palatine dance competition,! To save shipping so I could meet you? Sorry that I don’t remember your name?